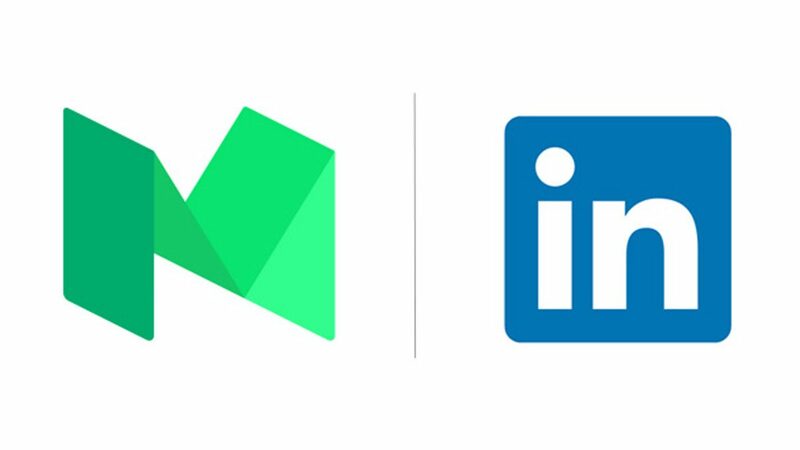 Is it better to publish on Medium, Linkedin or your own blog? I was recently asked by a client to write and publish a couple of articles not on their blog, but in my own name on Linkedin and Medium. Author Neil WheatleyPosted on 13 February 2017 29 November 2017 Categories Small businessTags Blogging, Social media1 Comment on Is it better to publish on Medium, Linkedin or your own blog?